Living the Lake life on "Atlanta's waterfront playground" is a dream of many. 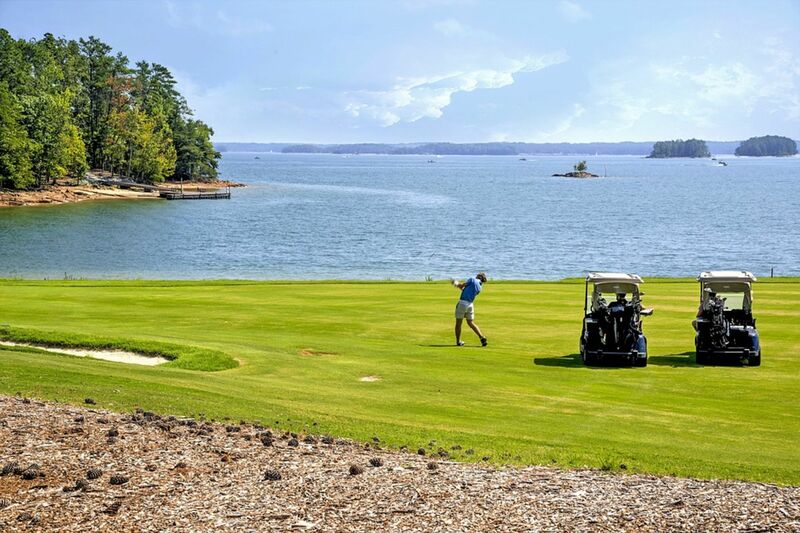 Lake Lanier has 692 miles of protected shoreline and 38k Acres of open water. Homes range anywhere from $100K to $2M and offer private lake frontage as well as lake communities. With five counties bordering the lake there are plenty of home buying options while still being close to shopping, hospitals and schools.